Easy riding around town on the Orbea Katu 10. 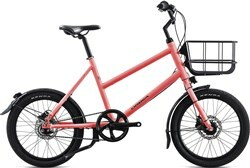 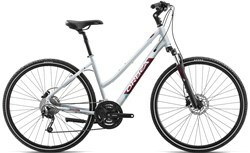 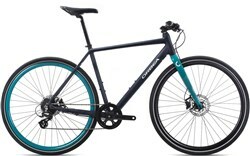 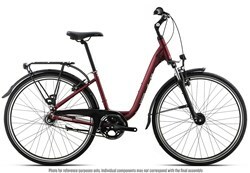 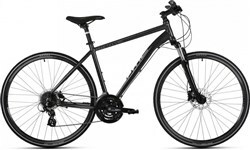 The alloy frame is lightweight and features a low stand-over design that makes getting on all of the bike super easy. 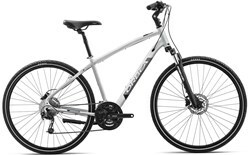 The Shimano Nexus 8 speed hub drivetrain offers smooth shifts and minimal maintenance, while the Shimano hydraulic disc brakes are powerful, giving you extra control even in wet weather. 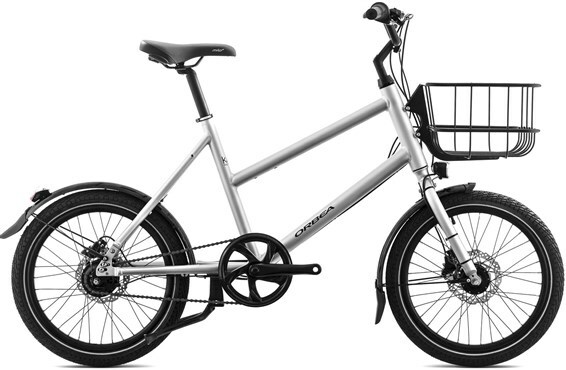 Commuting convenience is made greater thanks to the mudguards, front rack and lights.